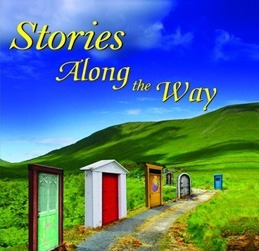 Get guidance on-demand with Maitreya's words of Wisdom. Each of the 88 cards in the deck contains esoteric wisdom from Master teacher Maitreya. Maitreya is an energy from the world of Spirit, often referred to as the World Teacher. 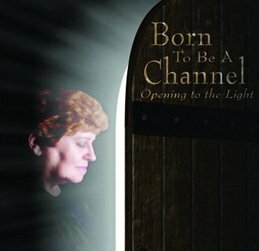 His mission is to provide humanity the necessary tools for understanding the process of life, and for each person to gain an awareness of who they truly are. Within the wisdom of these cards, you can learn about anything from the proper use of Sexual Energy, to understanding the levels of consciousness. Maitreya provides information on Water, Exercise, Soul Growth, Family, Intuition and so much more. Along with the wisdom listed on each card, is a beautiful mandala crafted specifically to match the energy and message of it. Discover Maitreya’s Message for you Today! 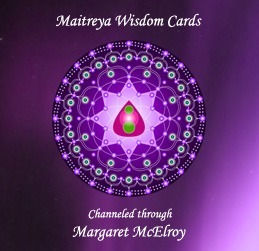 Download Maitreya Wisdom Cards for your Apple Device now. Choose from Now, Past Present and Future, Choices Ahead or Life Path layouts. Each contains a different message and supporting mandala design. Every use will give you new insights based on the layout selected and the random cards chosen for you. Share on Twitter, Facebook, Instagram, Pinterest and Email for added insights from your friends. By visiting the All Cards section, you can select any card you wish to learn more about. Save your favorite cards here to go back to. Each time you read about them, you will gain a deeper understanding of yourself.